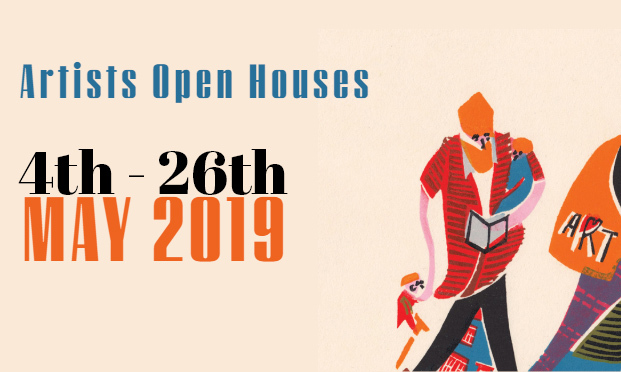 Over four weekends in May (4th/5th, 11th/12th, 18th/19th, 25th/26th), artists open their doors to offer work from over 1,500 artists, exhibiting in more than 180 venues across the city of Brighton, Hove and beyond. This year FOPA is pleased to announce we have 3 open houses in the Square, Crescent & Mansions. 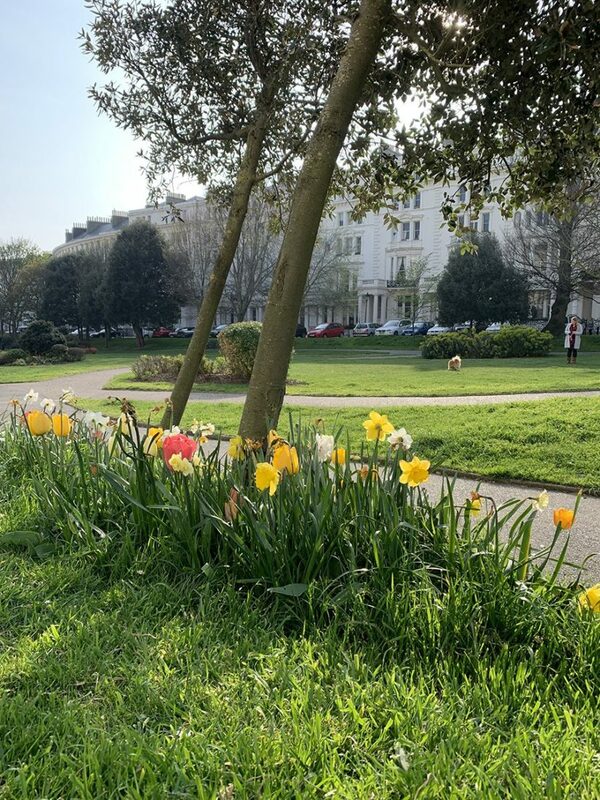 Garden Flowers – You may have seen we have a number of flower patches appearing in the Square & Adelaide Crescent. 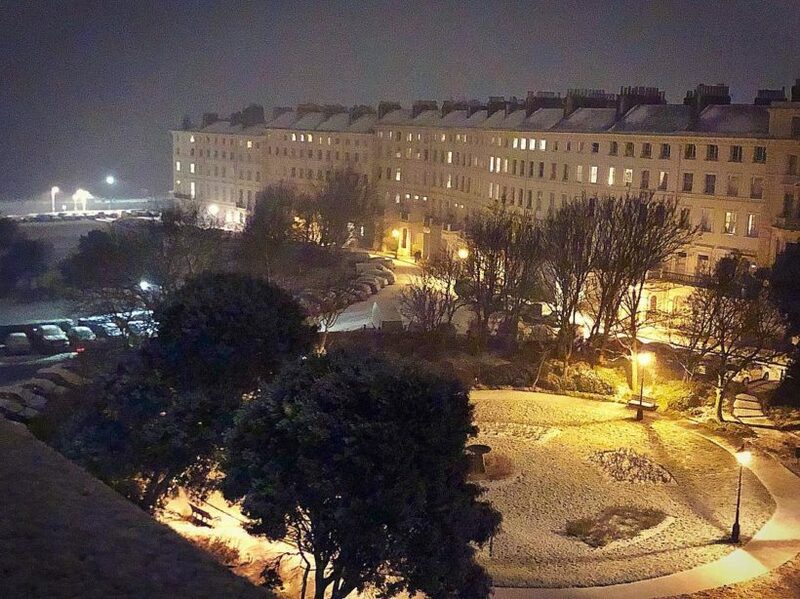 Your snow pics!  Cold and snow is hitting FOPA residents. Share your weather photos with us to post on the website or post on our facebook group page. 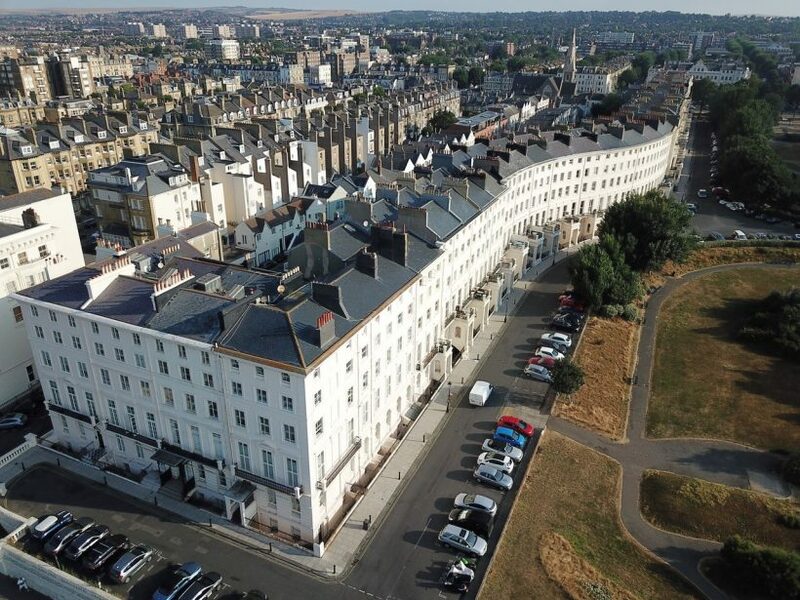 Local resident Julius Gwyer has captured some great drone footage and photos of the Crescent and Square. Snailspace is the much-anticipated follow up to the hugely successful Snowdogs by the Sea, which raised £310,000 for Martlets and contributed in excess of £10m to the local economy. They are looking for friendly volunteers for Snailspace. Ruth was a part of our community here for many years and helped many people. She was the Chairperson of FOPA for two years, from 2008 to 2010. 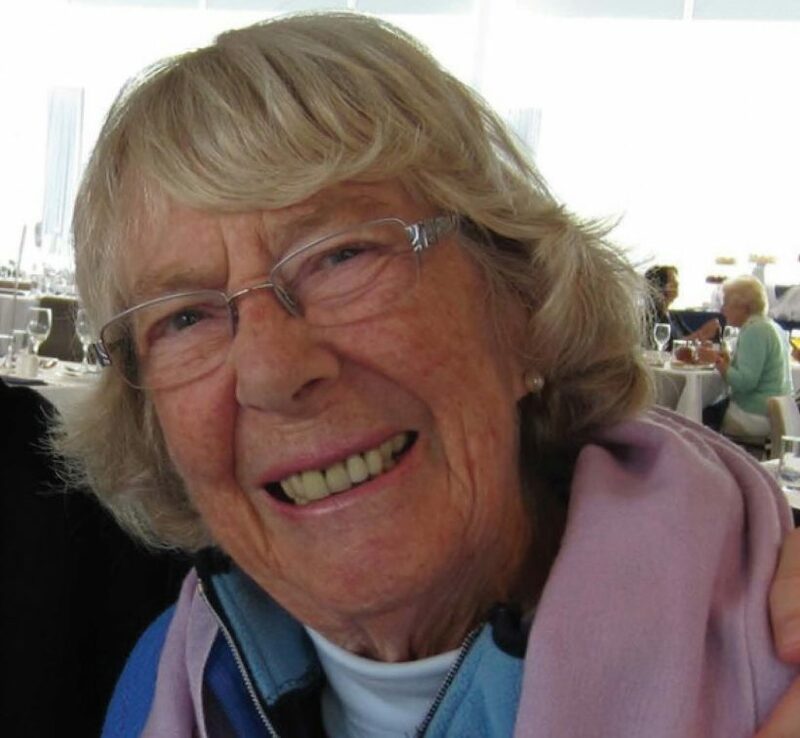 She continued her support of the community and regularly attended FOPA events and was well known and liked by all neighbours and friends. 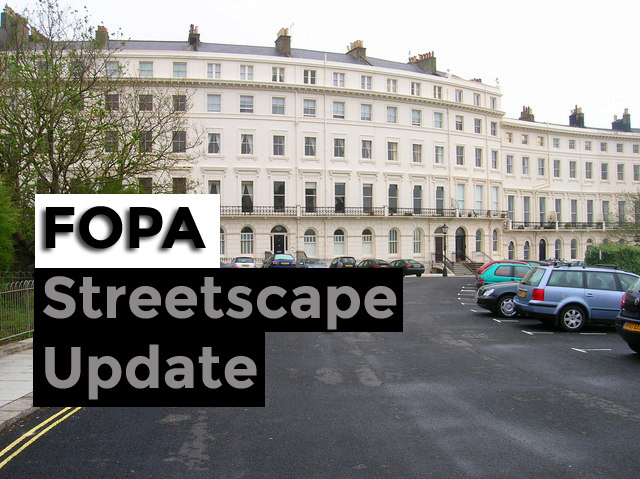 Rory Connelly the FOPA streetscape committee member has been working hard to ensure that our Palmeira & Adelaide streetscape is enhanced and improved. Below is a summary of some of the key areas they have covered in the last quarter.